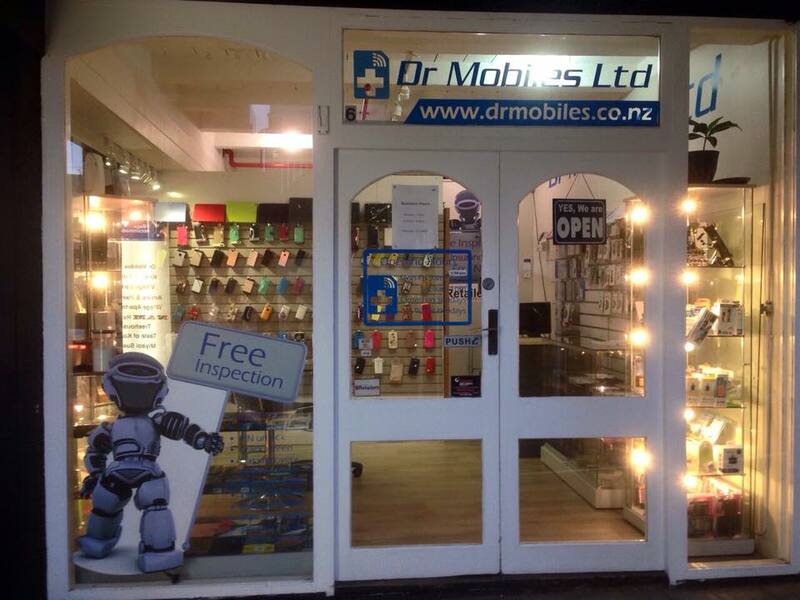 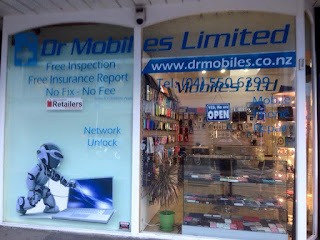 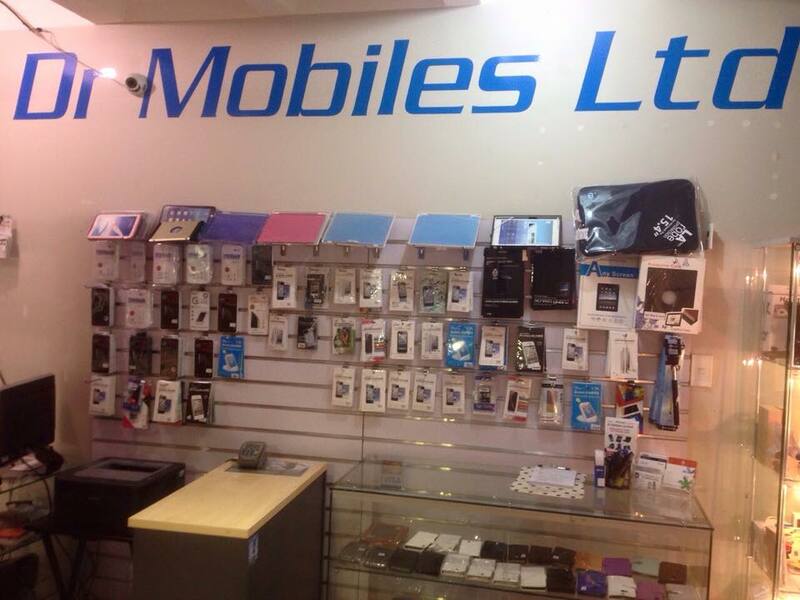 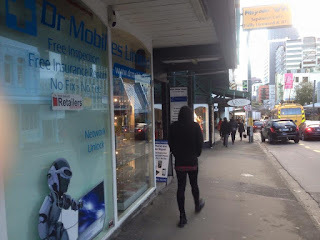 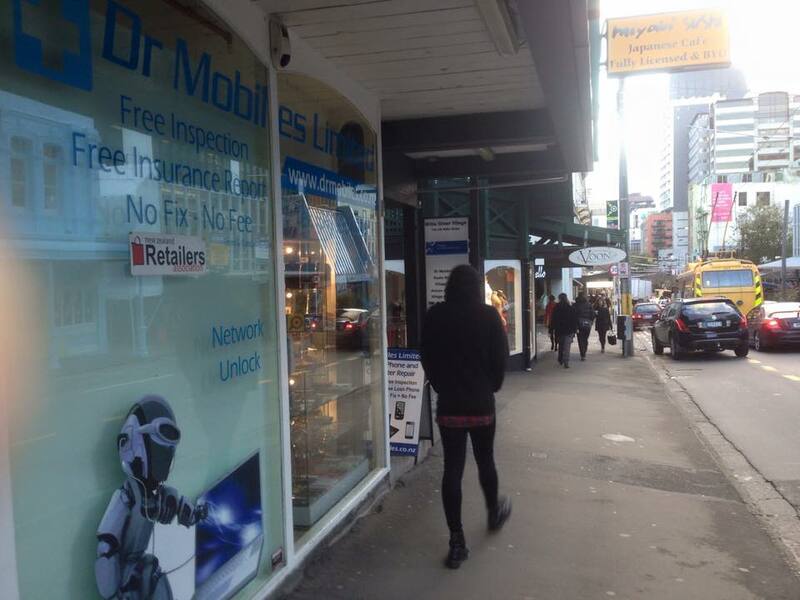 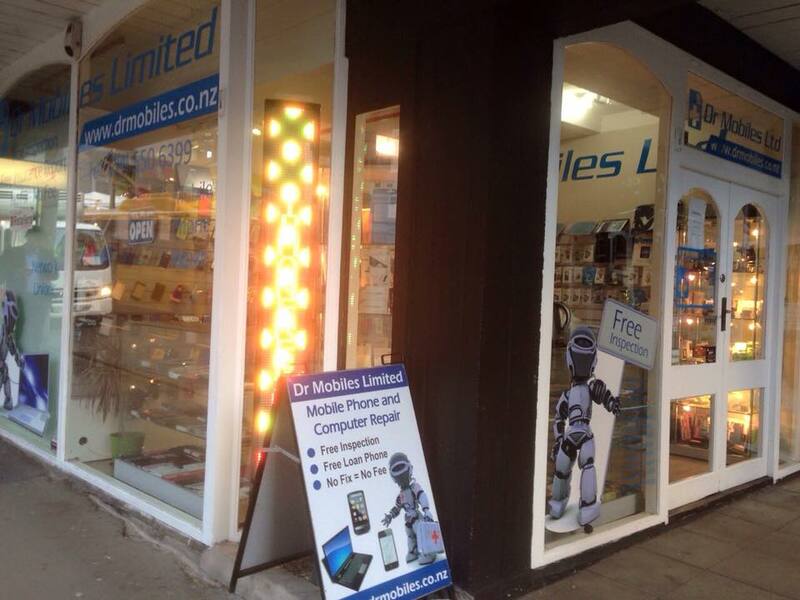 Some pictures of Dr Mobiles Limited's third branch in Wellington CBD, New Zealand. 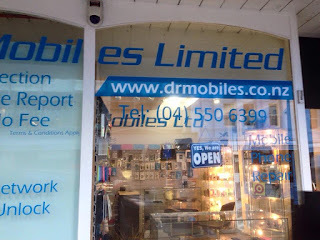 Dr Mobiles Limited was founded back in February 2011 at Takapuna, Auckland. Then we launched our second branch at New Lynn, Auckland in 2012. 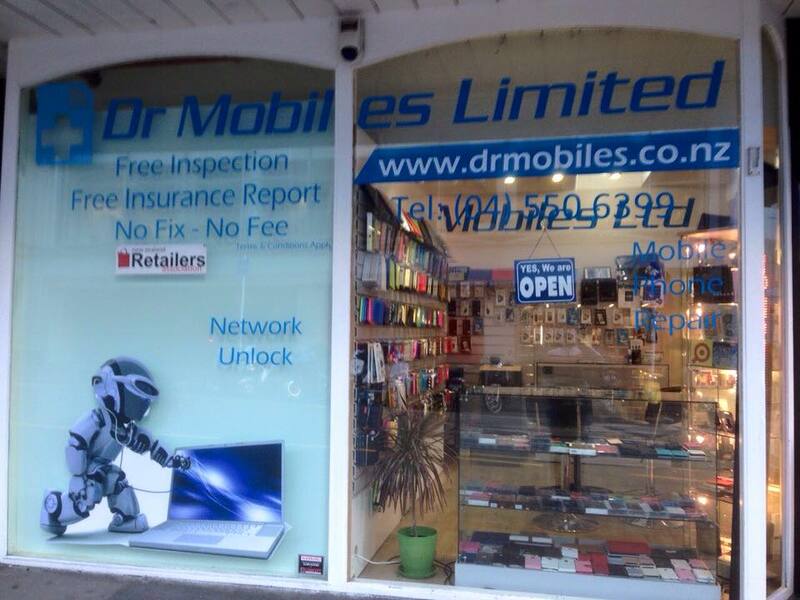 Due to demand in corporate repair, insurance claims and tertiary sector, we open up our third branch in Wellington City, Te Aro, New Zealand. 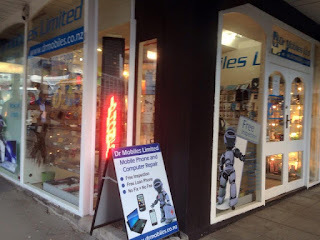 It not easy to start a sustainable business in New Zealand, less than 20% of new startup can survive the first year business operation. 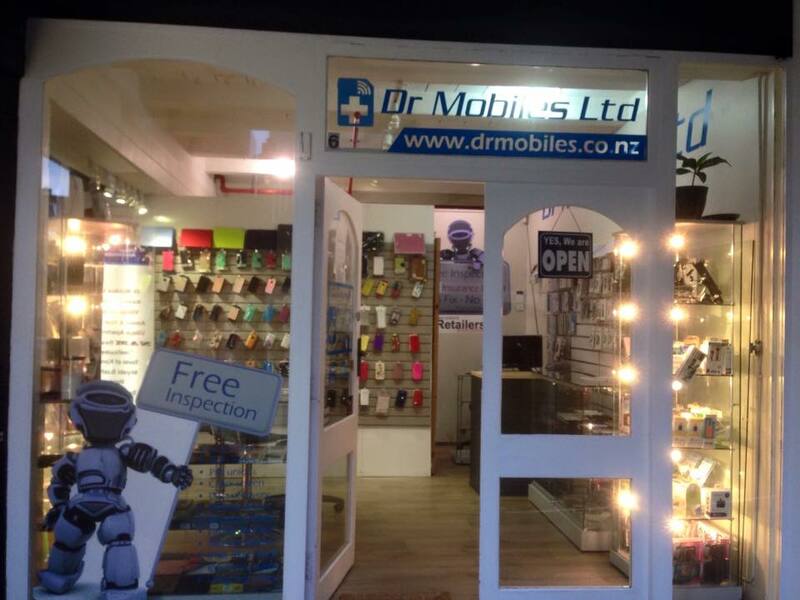 On the second year, the survival rate hovers around 27.5% to 31.2%. 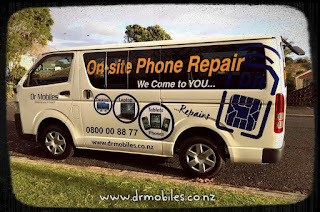 The bigger challenge is how to expand the client base and increase the monthly sales target! However, we have overcome a few major challenge and still growing now! Man with dreams will not be denied!